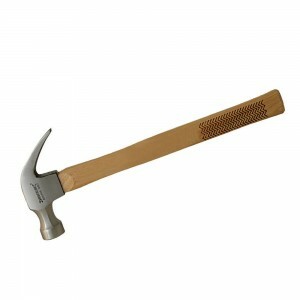 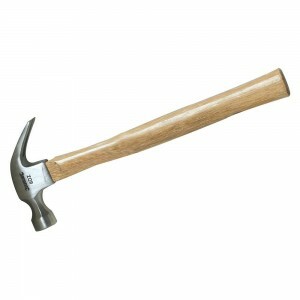 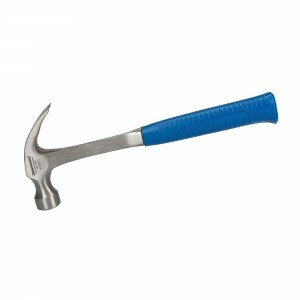 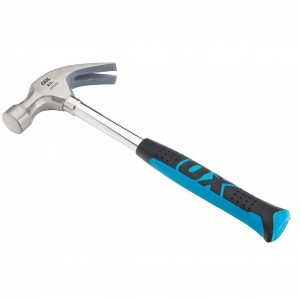 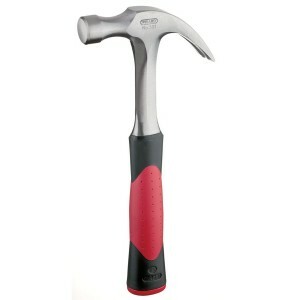 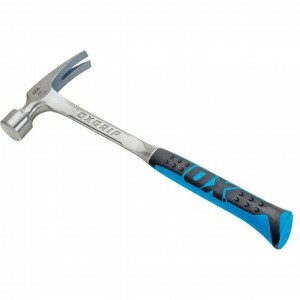 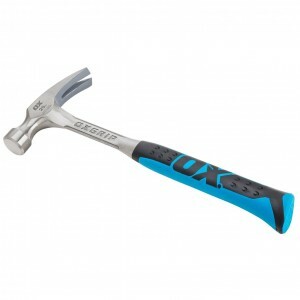 Hammer in or remove nails with ease with our huge range of Claw Hammer tools. 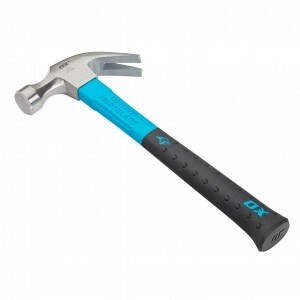 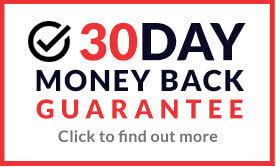 This quality range of tools is ideal for trade or for use at home and includes; Carpenters Claw Hammers, Curved Claw Hammers, Anti-Vibration Claw Hammers, Heavy Duty Claw Hammers, Drywall Claw Hammers, Weight Forward Claw Hammers and Framing Claw Hammers. 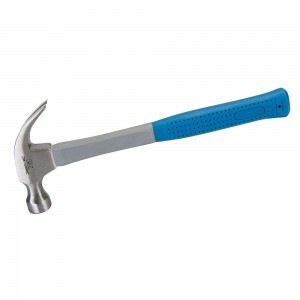 Hammer in or remove nails with ease with our huge range of Claw Hammer tools. 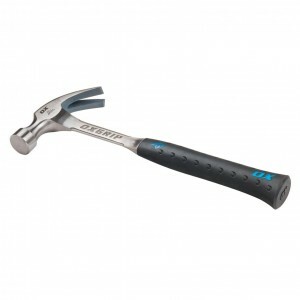 This quality range of tools is ideal for trade or for use at home and includes; Carpenters Claw Hammers, Curved Claw Hammers, Anti-Vibration Claw Hammers, Heavy Duty Claw Hammers, Drywall Claw Hammers, Weight Forward Claw Hammers and Framing Claw Hammers. 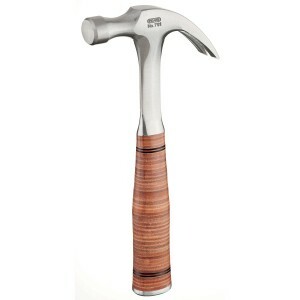 We only supply top quality brands such as Spear & Jackson, Draper, Estwing, Holdon and Defiance, all available to buy online at fantastic low prices.